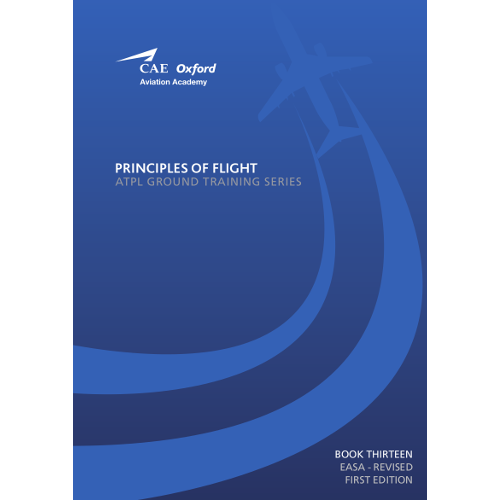 This book, Number 13 in the series of 14, entitled Principles of Flight, covers the EASA ATPL syllabus and Learning Objectives for this subject and also includes specimen revision and test questions and answers. It covers a range of topics from basic aerodynamic theory to transonic and supersonic flight and aims to help pilots master the fundamental principles upon which flight depends. Such an understanding is vital to gaining a full appreciation of the flight characteristics of aircraft. Mastery of this subject is an essential attribute of the safe and proficient pilot.